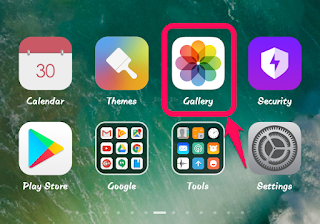 How to Hide/Unhide any Folder/Album in MIUI Gallery? - IT ADDA! Have you lost your Albums/Folder from the MIUI Gallery App? Unable to get them back again? Don’t worry! I am here to help you unhide them. If you don’t like reading long blog posts then you can also watch the video tutorial on our YouTube Channel. I have also embedded the video at the end of this article. And, if you don’t want to watch the video for any reason, let’s continue reading this article with the screenshots to understand the process. How to use more than 20 Network Types in MIUI Phones? How to Control Data Usage in MIUI using MIUI Security App? How to Enable Messenger Chat Heads in MIUI Phones? You can also subscribe to our newsletter to receive such interesting articles as soon as we publish them. Now let’s get back to the topic! 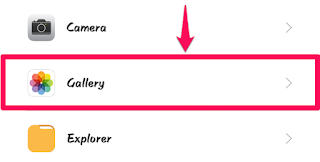 How to Hide any Album from MIUI Gallery App? 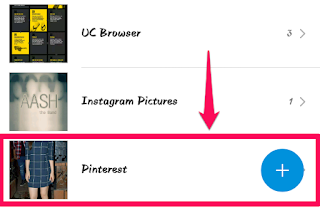 Now switch to the Albums tab by clicking on the “Albums” as shown below in the screenshot or by swiping towards left on the screen. 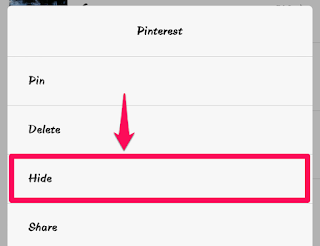 Now select whichever folder or album that you want to hide and Tap and Hold on its name. You will see many options for the selected folder/album. 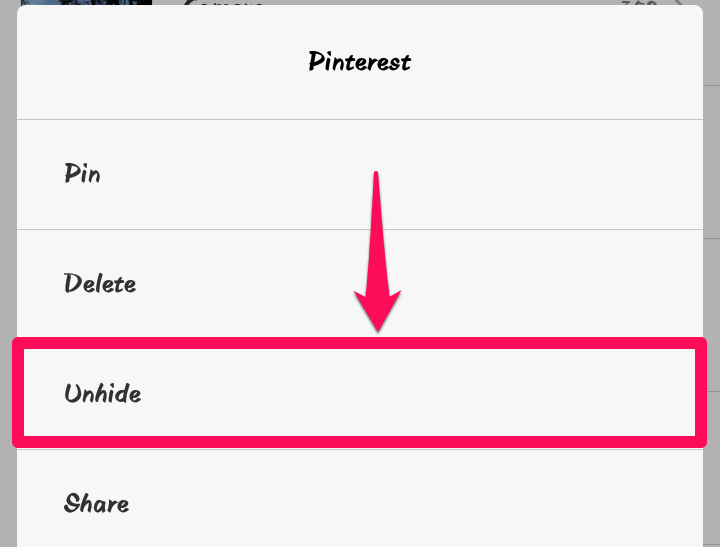 The 3rd option from the list is, “Hide”. 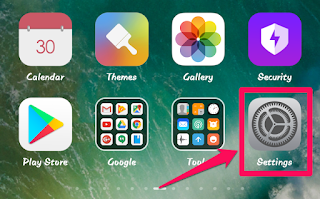 Just click on it to hide the folder/album that you want. Also read: How to Enable Chat Heads for WhatsApp in any Android/MIUI Phone? 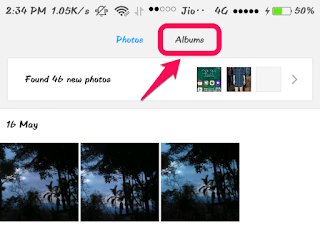 How to Unhide any Album in MIUI Gallery App? Have you hidden your Album/Folder from the MIUI Gallery App? and unable to get them back? Go to Settings on your MIUI Phone. 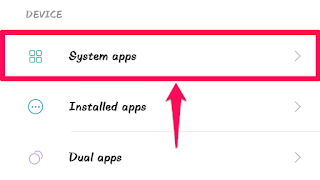 Now scroll down and find System Apps and click on that. 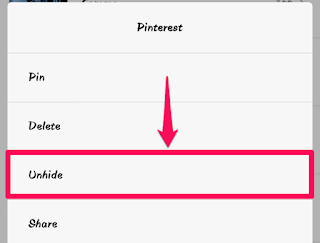 Now scroll down a little bit and find ‘Show hidden albums‘ and Turn it on. After turning it on it will look like this. Hurray!! 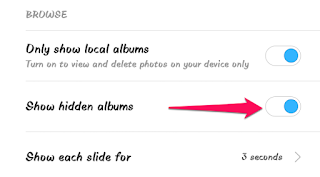 It’s done, you have successfully got back your hidden photo albums/folders in the MIUI Gallery App. You can also watch the video above to see it live in action. And don’t forget to let me know if it helped you or you have any other problems. Thanks for reading this post! Have a good day! Previous story How to control Data Usage in MIUI 8 using MIUI Security App?